Used Fiat 500 Review - 2008-present | What Car? 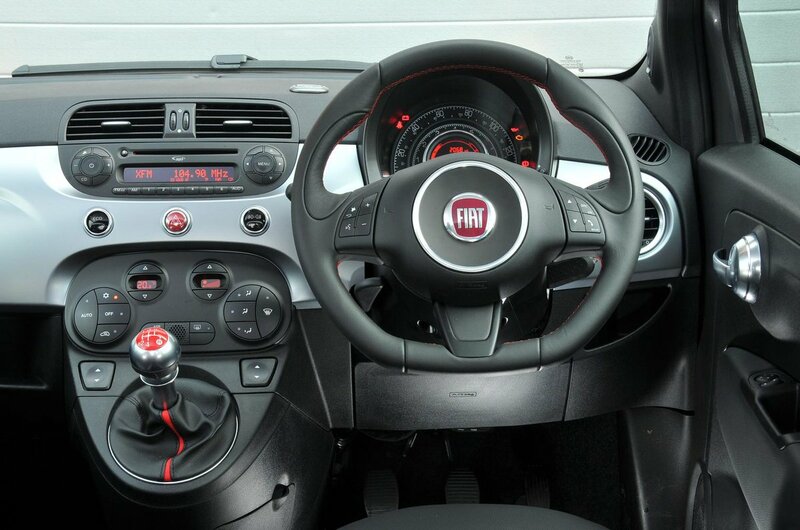 What's the used Fiat 500 hatchback like? The modern Fiat 500 reinvents one of the most iconic cars of the 1960s, in the same way that BMW did with the Mini. Cute styling, bags of personality and lots of kerb appeal make it a sure-fire hit on the used car market. Urban streets are where the 500 excels with its nimble handling. On faster roads, its limitations become more apparent because of its nervous and unsettled ride. Things were improved with the chassis revisions, which were made in 2010, giving it a similar set-up to the Ford Ka – a car with which the Fiat 500 shares a platform. 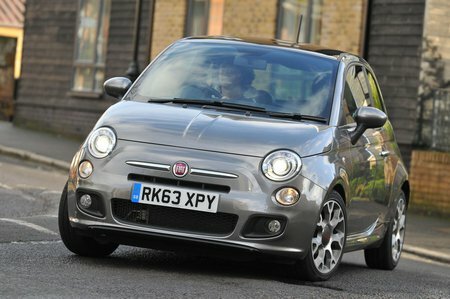 The 500's refinement also suffers when the speed builds, with wind and road noise becoming increasingly irritating. At least the engines aren't too noisy. The retro cabin is almost as good to look at as the exterior, with plenty of neat design touches. It's also well built using quality materials. Front, side, curtain and knee airbags come as standard with all models, as do ISOFIX child-seat mounting points. The 500 has a five-star Euro NCAP crash test rating. The current incarnation is bigger than the original 500, but is still compact by today's standards. There's good passenger space in the front, but the back is cramped for adults. The boot isn't great either; it is bigger than that of its arch rival – the Mini – but it’s nowhere near as good as that of the Volkswagen Up. The Volkswagen is also more practical, as it can be found as a five-door car.